Eating well is essential for children in their early years. You can find information about eating well in the first year in our Infant & New Mums section. Children from 1-4 years old need to eat well to establish good eating patterns, ensure they grow and develop appropriately, to protect their teeth and to ensure they arrive in school at a healthy body weight able to enjoy a variety of minimally processed foods. We have a range of resources to support eating well in the early years. 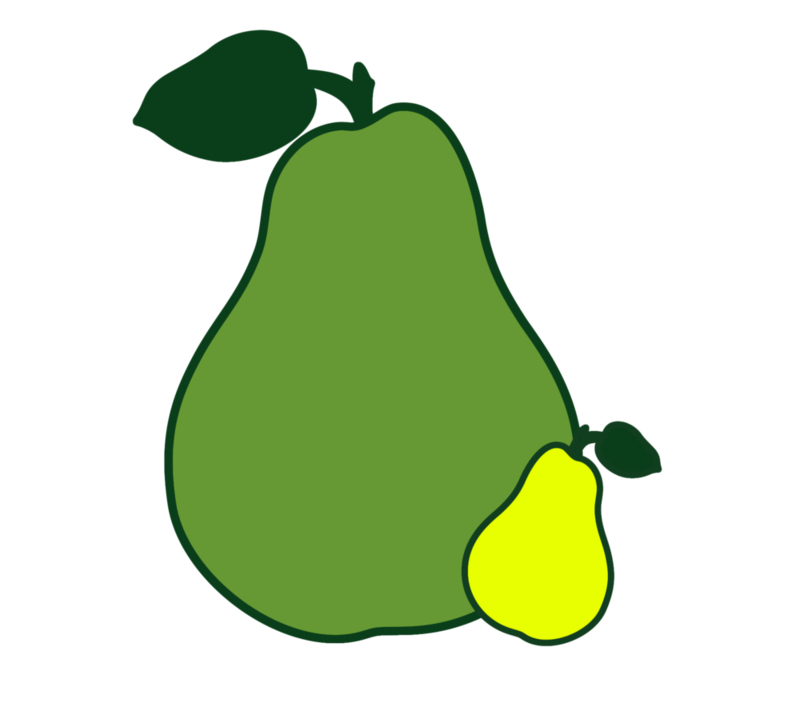 We have a resource to support infants and children on a vegan diet and resources which provides ideas for packed lunches for children aged 1-4 years and considers Good food choices and portion sizes for 1-4 year olds. Our recipe book provides examples of simple, cost-effective nutritious meals that the whole family can enjoy with portion size information for adults, schools aged children, 1-4 year olds and infants. We also have some additional information to support early years setting in encouraging a sustainable approach to their food. 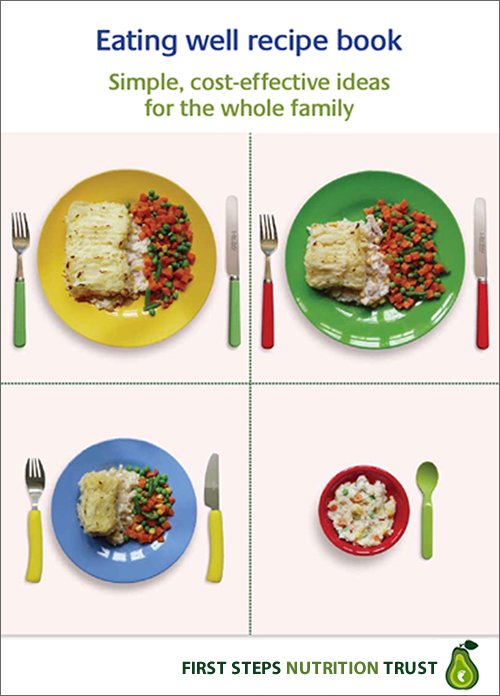 We also have some posters that can be downloaded which provide a simple guide to eating well for infants and under 5s. This resource provides ideas for snacks for 1-4 year olds, that are both contributory to their nutritional intake and which are not damaging to emerging and developing teeth. There are ideas for easy snacks that could be useful when out and about, and snacks that can be offered in early years settings and that meet the new Voluntary food and drink guidelines for early years settings in England. 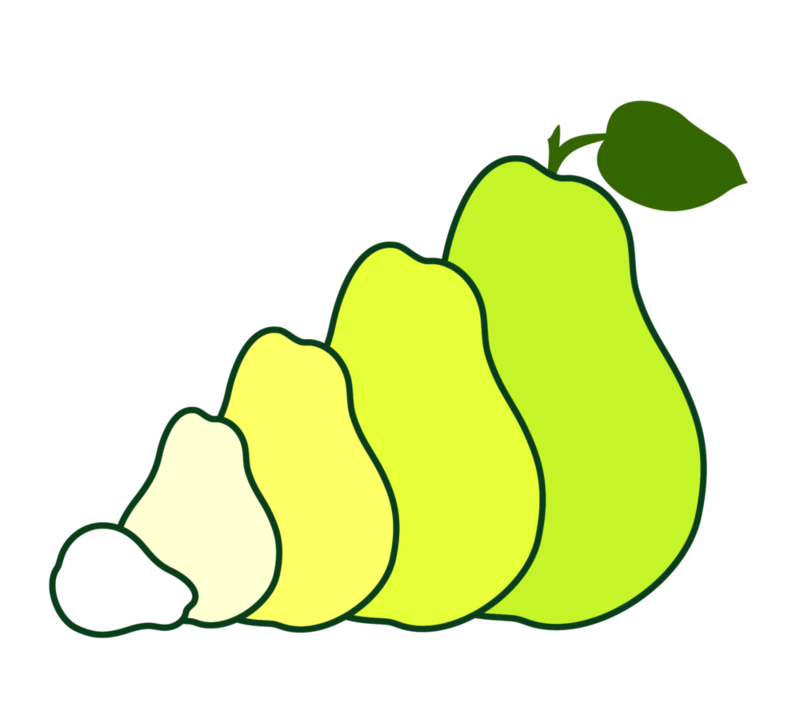 This resource provides a visual support for health workers on the types of foods, and amounts of foods, that meet the needs of children aged 1-4 years. This guide has been written to provide practical ideas for anyone who is preparing packed lunches for children aged 1-4 years. We hope it will be particularly useful to early years settings who may want to provide guidance to families and child carers about how to provide a nutritious, cost-effective and practical packed lunch for children of this age. 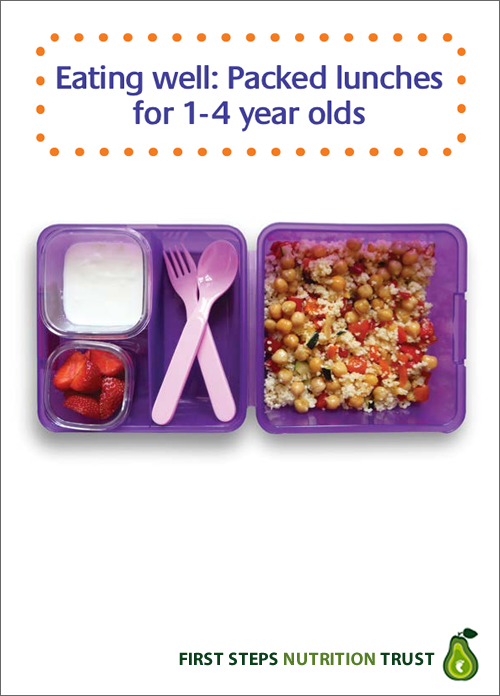 The packed lunches shown in this resource all provide the amount of energy (calories) needed by children of this age at a main meal and, if a range of packed lunches are eaten over a period of a week or more, they will provide the important nutrients that young children need to develop and grow. It contains practical advice, recipes and photos of portion sizes appropriate for different age groups. Eating well is essential for children in their early years. There is clear evidence that the first 1000 days of life (the 9 months of pregnancy and the first 2 years of life) are particularly critical for ensuring healthy growth and development and to ensure all children meet their full potential. It is also important that children 2-5 years eat well to establish good eating patterns, to protect their teeth and to ensure they arrive in school at a healthy body weight and with a good and varied appetite. Families who choose a vegan diet may wish to bring their children up as vegans from birth, and it is important that all those that support families with infants and children on a vegan diet have clear, expert information on how to ensure energy and nutrient needs are met. 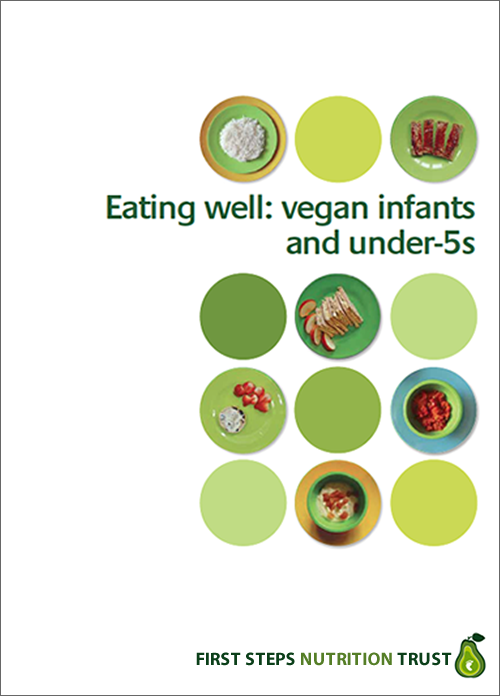 The new practical photographic resource, Eating well for vegan infants and under-5s, provides information, recipes and portion size information for early years settings as well as practical advice relevant to all infants and children on eating well. This updated report is designed for Early Years settings and for health professionals who support families in the community. It provides information on how to support vegan infants and children to eat well. This recipe book provides some simple ideas for cost-effective recipes for the whole family, using minimal cooking equipment and skills. The recipes show appropriate portion sizes for a main meal (or dessert) for infants, children aged 1-4 years, children aged 5-11 years and for adults and older children. The recipes all use ingredients that can be purchased with Healthy Start vouchers. This downloadable resource provides guidance to early years settings on how they can shop, store and cook food sustainably and involve children in food growing. The resource contains ideas for seasonal recipes following sustainability principles, and links to other useful resources and available support in this area.